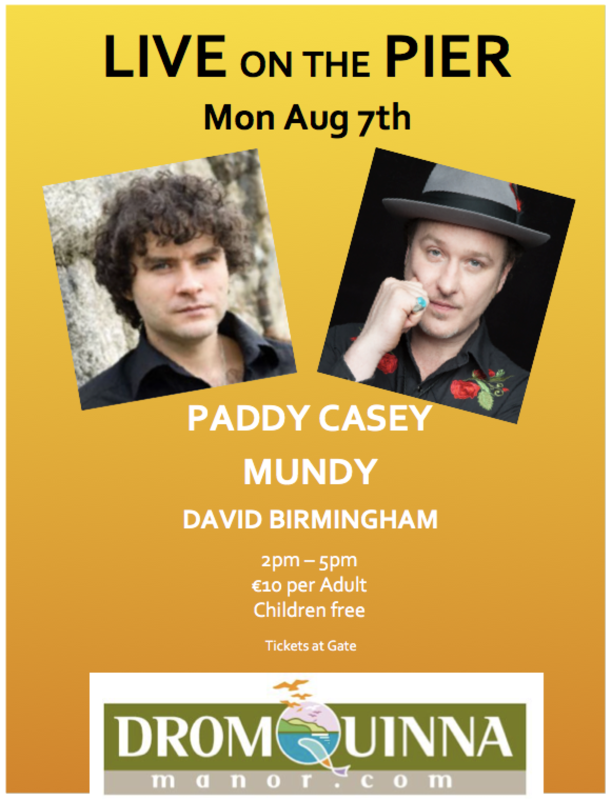 Live on the Pier, August 7th 2-5pm with Paddy Casey, Mundy, David Birmingham. 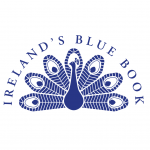 Bouncy Castle, Food Stalls, Dingle Tent and much more. Adults €10 children free. Tickets at gate. The perfect summer house for great holidays. When was the last time you did something for the first time? 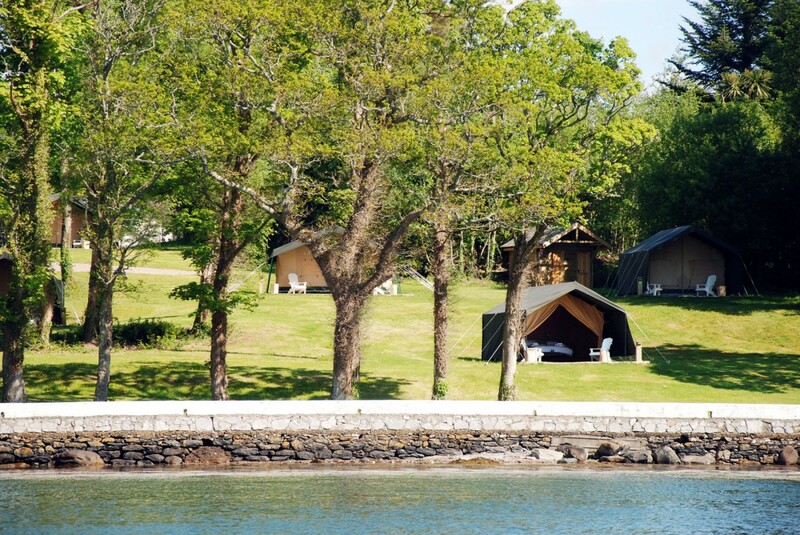 Luxury Camping at Dromquinna Manor is like nothing else. Seriously comfy beds, proper linen and all the joys of luxury surrounded by nature. After an energetic day dine in The Boathouse, BBQ at The Pavillion or simply sip a glass of classic red wine on your terrace overlooking Kenmare Bay. Oh yes, and when you wake up we will have a breakfast basket waiting at your tent door with fresh croissants and coffee. This is where nature is served on a silver platter. We view weddings as a party in celebration of a life commitment. Everyone loves a great party and we do great parties really well. Announcing your big day here with us will be met with delight and excitment by your family and friends. You can now relax and enjoy the planning knowing your celebration will be truly special. 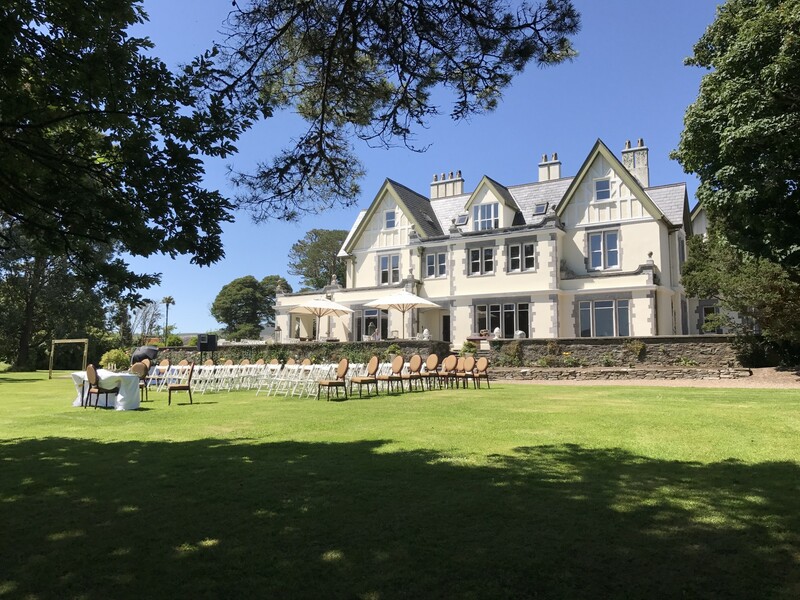 Magical in every sense with the elegance of the 19th century Manor and the intimacy of the Drawing Rooms, the quality of our food, the professionalism of our team all combine to create a family celebration like no other. Casual dining on the waterfront. A driftwood style private party house on the water.